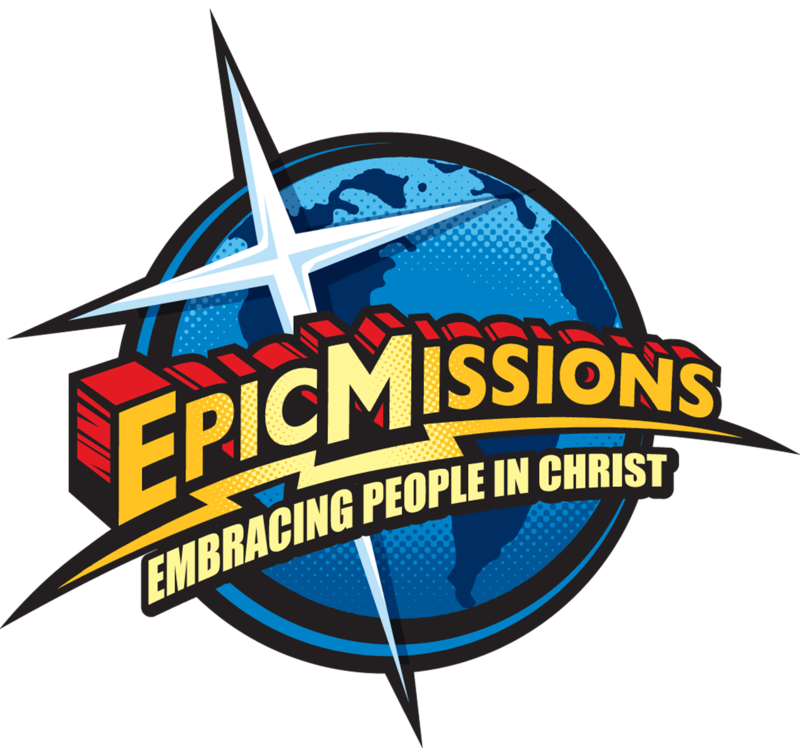 Epic Missions offers this "limited run" Epic Tee Shirt. Vegas Gold. Way cool! Below, select the size you wish and the number of items. Then click "Add to Cart". Your order will be delivered to you within 2 weeks. Through the generous support of co-sponsors Debbie DeBie, The Space Arranger and Cindy Hejlik, The Face of Your Business, the Epic Missions pendent is available for purchase. The Petrillo Collection, LLC,designer, will donate a portion of the profits from every sale to Epic Missions. What an amazing way to take home the memory of your trip to Epic Missions. The necklace is 18" to 20" extendable made from leather rolled corded material. The pendant itself is laser engraved on silver sheen with background in black. The cost each, shipped to USA and Canada, is $14.95 plus $2.95 handling and shipping. One pendant and one necklace is a set. Three are shown here for display only. This pendant can be yours for a donation of $14.95 to Epic Missions. Choose from the selections below to place your order.